A lot of advice is given to breast cancer patients! 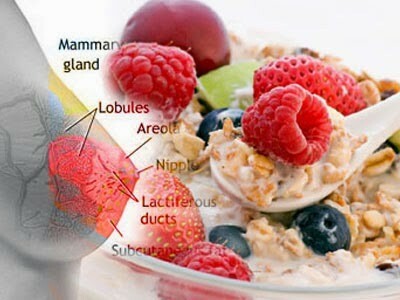 Rarely are they informed about what to eat when you have breast cancer. They are not told that cancer feeds on sugar and it should be eliminated from the diet. Since I wrote about breast cancer last time I thought I would go one step farther. This is a 3-day meal plan and list of supplements for fighting breast cancer naturally. It can be a road map to add to your oncologists protocol if you wish, but please always check with your doctor before adding any supplements. other than for normal bodily functions, and organic foods have more nutrients. above-recommended foods you will be getting this. Drink lots of water always. However you choose to treat cancer you cant go wrong with a healthy diet! « Soy and Breast Health/ Is Soy Effective in Preventing Breast Cancer?